Osazda Energy is comprised of leading scientists, solar energy experts and business strategists joining together to develop this state-of-the-art technology/innovative product, and bring it to companies throughout the industry. As CEO, John will continue to direct the company implementation process and secure capital. 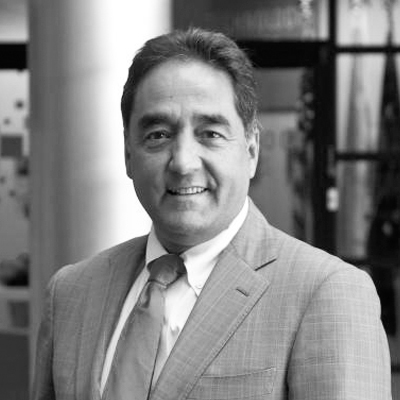 In addition, John is also responsible for managing Osazda Energy's overall resources and operations as well as marketing the company’s metal matrix composite (MMC) technology. Dr. Han is the co-founder of Osazda Energy LLC and co-inventor of the technology which is the foundation of Osazda Energy LLC. 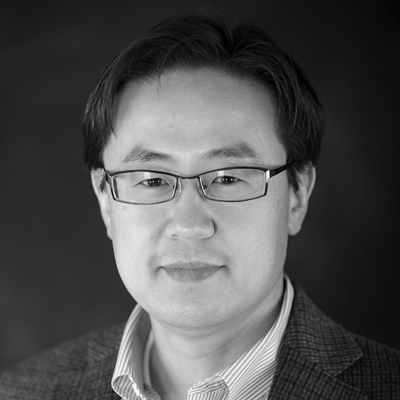 Dr. Han was recently named the 2018 STC.UNM Innovation Fellow at the event at the University of New Mexico. Dr. Han has 17 issued patents and 6 pending US and PCT applications, and was responsible for the overall development of the electromechanical process integration. 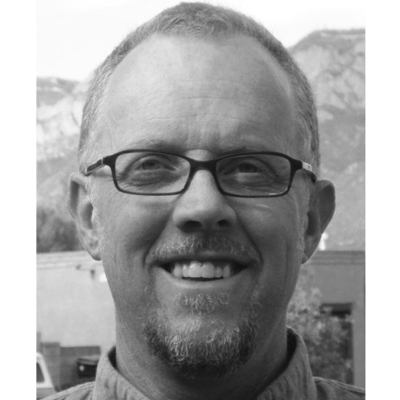 David Wilt is a Senior Physicist and Tech Advisor for the Spacecraft Component Technology Branch at the Air Force Research Laboratory (AFRL) Space Vehicles Directorate. Mr. Wilt is also a cofounder and co-inventor of the technology on upon which Osazda Energy LLC is based. Mr. Wilt has worked in the area of space photovoltaic research for 34 years, both as the Advanced III-V Photovoltaic Group Lead at NASA and in his current position at AFRL. Mr. Wilt has authored over 200 technical publications and holds 10 patents in a variety of photovoltaic device technologies. He recently won the 2018 RNASA Stellar Award and NASA Irv Weinberg Award for his impact to space power technology. Dr. Omar Abudayyeh has joined the Osazda Energy team in September 2017. He has earned his Ph.D. and M.S. in Chemical Engineering from the University of New Mexico and is the co-inventor of the core technology licensed by Osazda Energy LLC. He is the recipient of the School of Engineering Outstanding Graduate Award for 2016 – 2017 academic year. 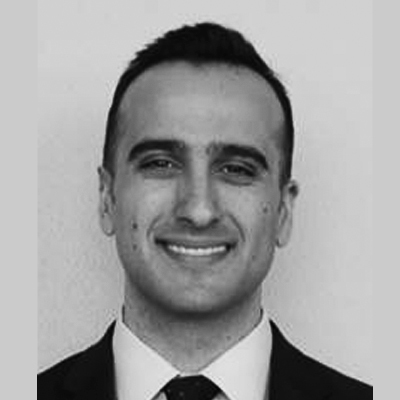 Prior to working at Osazda Energy Dr. Abudayyeh was a post-doctoral researcher at Applied Technology Associates, conducting materials characterization research for energy generation exploration projects at the Air Force Research Laboratory. Dr. Abudayyeh is currently leading and executing the research and developmental efforts for the commercialization of the metal matrix composite technology for the space and terrestrial photovoltaic markets. 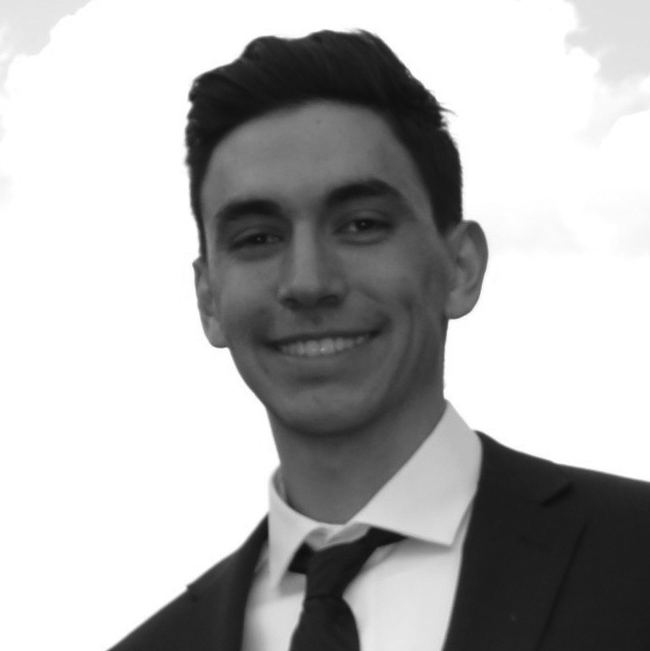 Andre Chavez is a senior design project manager for Osazda Energy working on the Duramat grant from the Department of Energy. Andre will be the principal assistant to Osazda’s Chief Engineer assist in area of electroplating development. Mr. Chavez is a PHD candidate at the University of New Mexico Department of Chemical and Biological Engineering. 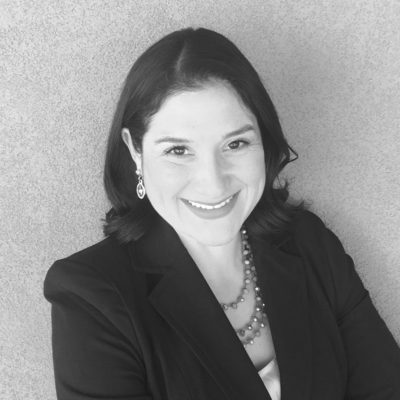 Andrea M. Garcia is the Company Creation Specialist for the New Mexico Start-Up Factory II. She provides support to all existing companies in the NMSUF portfolio, including Osazda Energy. In addition to her role in company development, Andrea will also take the lead as the company’s Project Manager to ensure that key milestones are met during the commercialization process. Andrea has a background in business, employee development, sales, marketing and project management. 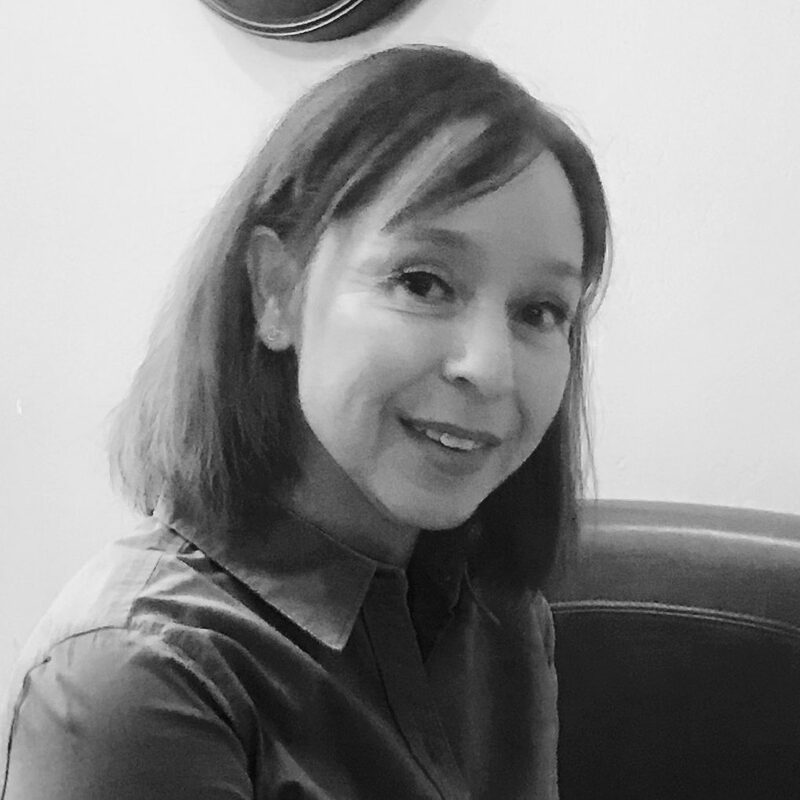 Alicia W. Montoya is the Executive Assistant for Osazda Energy and provides administrative support and project management assistance. In addition to her supportive role, Alicia oversees the financial related tasks for the company to ensure the smooth transition to commercialization. Alicia has a Masters of Public Administration with a background in project coordination, finance, and training.